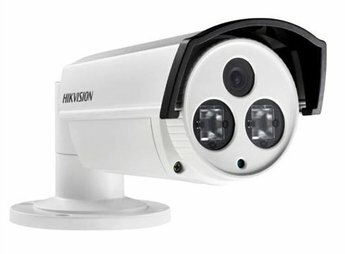 This 4MP ip poe bullet camera uses 1/3″progressive scan CMOS sensor, and through advanced H.265 video compression algorithm, based on IP network transmission, the maximum output resolution is 2560*1440. 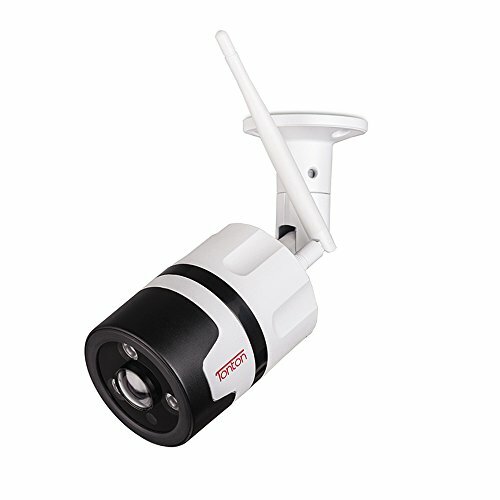 This ip bullet camera looks small, equipped with high efficiency 30 leds infrared light at the same time Built-in IR_CUT to achieve the needs of night monitoring. Great for driveway, hallways, warehouses, underground parking, bars, parks etc. 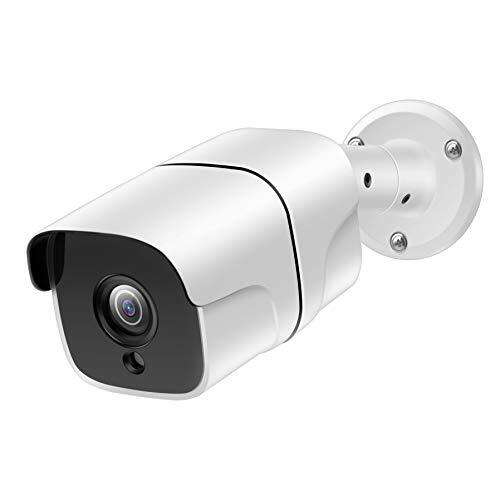 The ip poe camera shell with all-metal materials, protection class IP66, can be used indoor / outdoor environment. 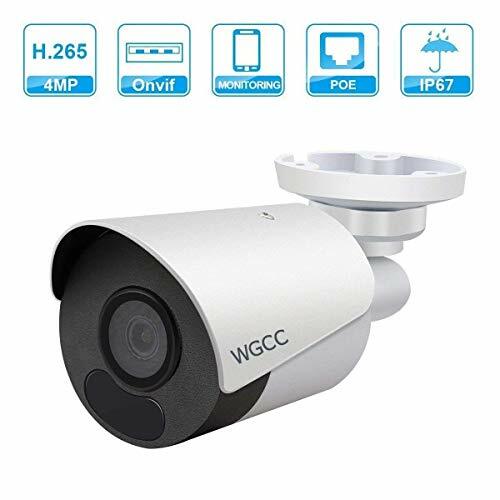 4 Megapixel-Ultra HD 3.6 mm lens,up to 78.9˚ wide angle ip poe bullet camera,2 big infrared LEDs make this bullet camera has 66ft long-distance good night vision to capture clearer images and video,real day and night security monitoring. 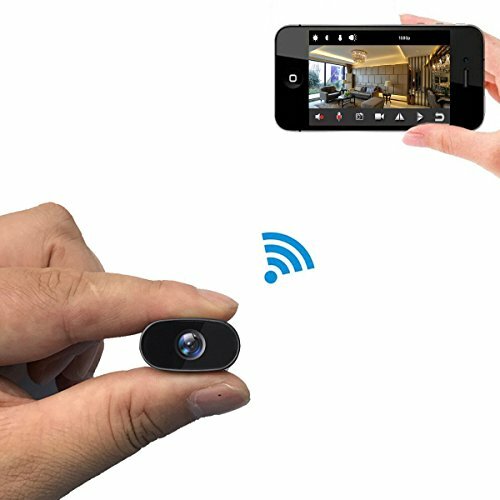 Support ONVIF/CGI: Greater compatibility with most devices.This indoor/outdoor ip poe bullet camera can compatible with Hikvison & Dahua & Onvif NVR.This bullet camera support 2D/3D DNR. 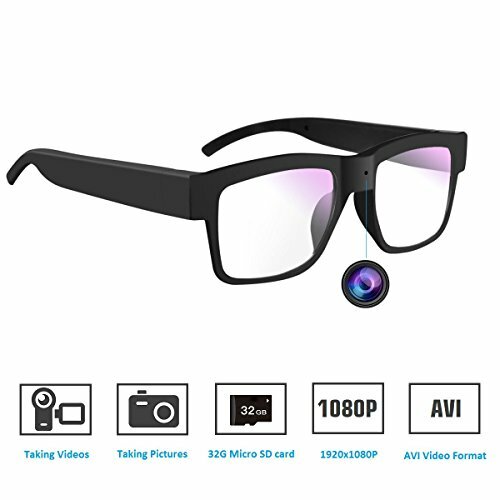 Really support POE power ,this 4MP bullet camera achieve one cable to provide power and ethernet ensures more stable performance.H.265 highter video compression let same space to store more content also support IP67 waterproof and dustproof. Real-Time Motion Detection:4MP poe ip camera will alert you via app notification, e-mail & FTP server (optional) instantly when motion is detected.Also support ROI and corridor scene.Wide range of environmental adaptation operating temperature (-30 ° C to + 60 ° C)and humidity(10% – 90%). 100% Customer Service -Providing you with the friendliest costumer service is our number one goal. 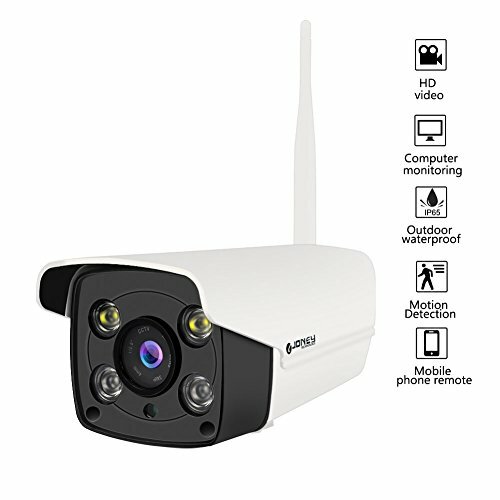 1 year warranty for half a year return.Our Website is ” http://omnicctv.com/product/zeno/ipc/4mp-ip-camera/ “. Email is unitech@omnicctv.com.